Still looking for a Summer get away? 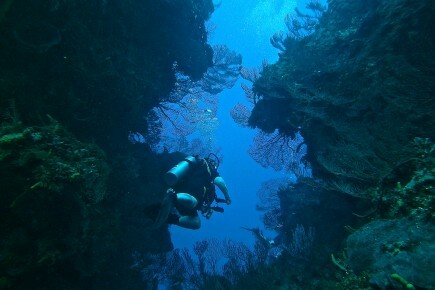 Join Inland in Cozumel Mexico, the drift diving capital of the world, for 7 nights & 5 days of effortless diving! Cozumel is located off of the coast of the Yucatan Peninsula, barely 30 X 10 miles in size but it has all the ingredients for a great dive getaway-friendly locals, good food, lively nightspots, towering coral formations, warm water, great visibility and white sand beaches. 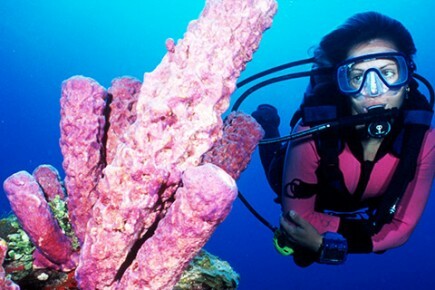 Most of the dive sites are found within the boundaries of the Cozumel Reefs National Marine Park, which protects much of the second largest barrier reef system in the world, the Meso-American reef system. 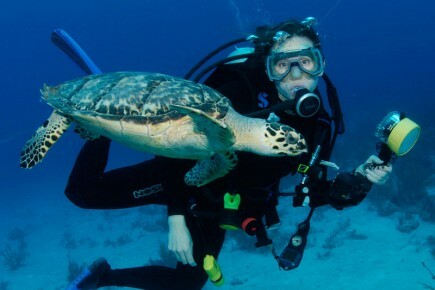 Due to marine life protection programs, divers can see loggerhead, hawksbill and green turtles. From shallow sheltered shore dives to secluded, seldom visited, current swept drift dives. There’s a dive in Cozumel for everyone! 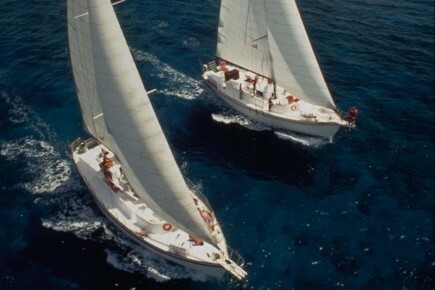 Receive A $25 Sand Dollar Gift Certificate If Paid In Full By May 1, 2019!